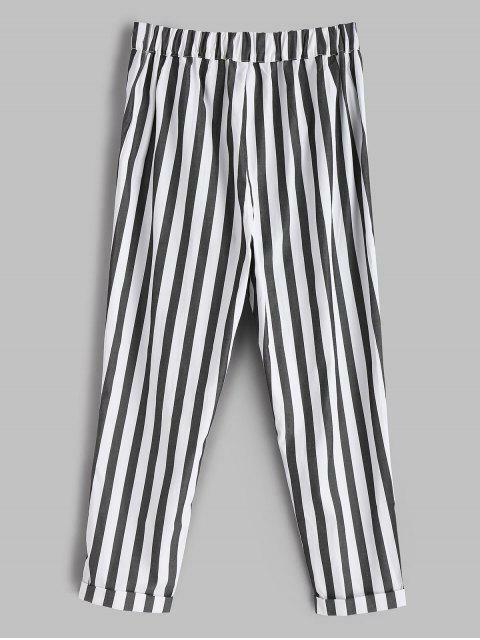 [35% OFF] 2019 Striped Cuffed Pants In WHITE | ZAFUL ..
Lindo diseño. Calidad normal, sólo queda raro en las entre piernas. 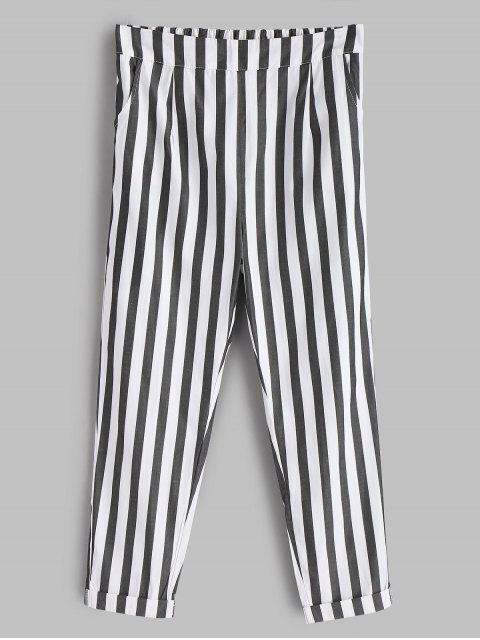 Love these pants!! I wear them all the time and they are super comfy! 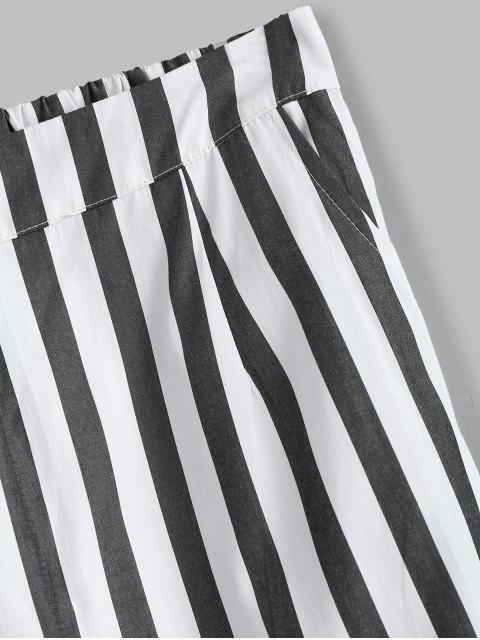 This pair of casual pants features a flattering high waistline with an elastic style, classic vertical striped pattern throughout, and the cuffed hemline, as well as pockets design which offers convenience. It is perfect to go with cool tees.